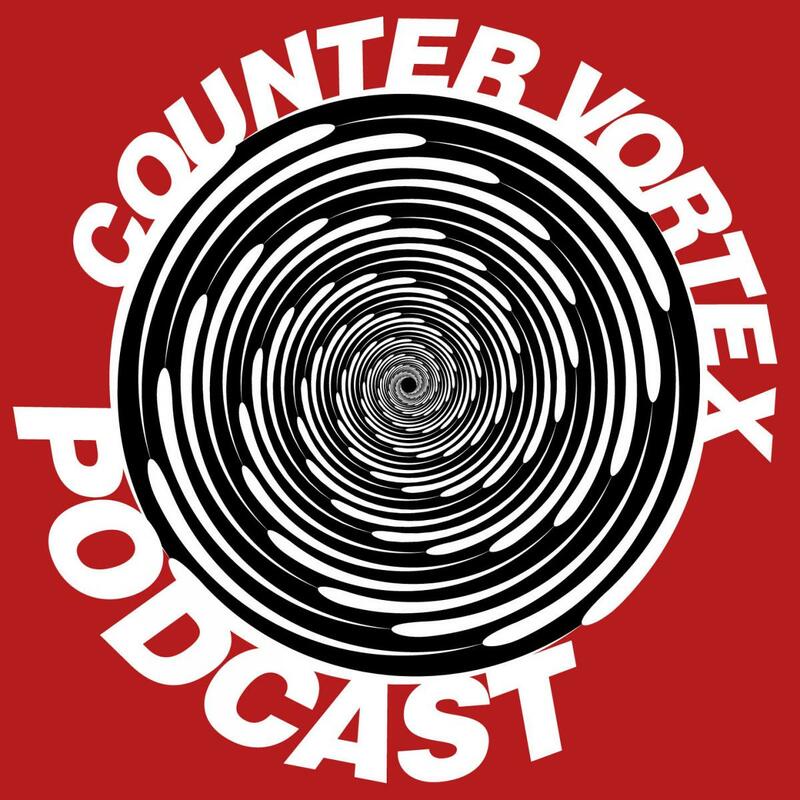 CounterVortex is the vehicle for several voices. Bill Weinberg is an award-winning 30-year veteran journalist in the fields of human rights, indigenous peoples, ecology and war. He is the author of Homage to Chiapas: The New Indigenous Struggles in Mexico (Verso Books, 2000) and War on the Land: Ecology and Politics in Central America (Zed Books, 1991). As a correspondent and contributing editor for Native Americas, Cornell University's quarterly journal of hemispheric indigenous issues, he won three awards from the Native American Journalists Association for his reportage from Nicaragua to Arizona. His work has appeared in The Nation, The Progressive, The Village Voice, The Miami Herald, Newsday, NACLA Report on the Americas, Middle East Policy, Al Jazeera, In These Times, Yes! Magazine, Indian Country Today, The Ecologist, Earth Island Journal and numerous other publications. He also served as news editor at High Times in the 1990s, covering the global war on drugs, and was a regular contributor to New York's Guardian newsweekly in its final years. For 20 years, he co-produced the anarchist variety show Moorish Orthodox Radio Crusade on WBAI-NY. He was removed from the air in 2011 for his political dissent. He lives on New York's Lower East Side. World War 4 Report provides concise, comprehensive daily reportage and analysis on US military operations and the "War on Terrorism"; resource wars and autonomy struggles; and dissident-left perspectives from the Middle East, Latin America and around the world. It has been an ongoing news digest and commentary since the immediate aftermath of 9-11. Weekly News Update on the Americas covers news from Latin America and the Caribbean, compiled and written from a progressive perspective. It was published weekly by the Nicaragua Solidarity Network of Greater New York from 1990 to 2015. Its news reports now appear sporadically on CounterVortex and on its own website. The CounterVortex Family of Websites also includes Global Ganja Report and New Jewish Resistance, with some matieral shared among these three sites. While rejecting the pretension that any journalism can be truly "objective," CounterVortex does draw a distinction between reportage and opinion. Stories credited to Bill Weinberg's blog use the editorial "we" and generally have an obvious "spin." Stories credited to World War 4 Report or Weekly News Update on the Americas are more narrowly reportorial. New Jewish Resistance stories are also advancing a particular viewpoint. We additionally run reportage from Ma'an News Agency and IRIN (under their terms for non-commerial use), and from Jurist (with permission). This material is also more strictly reportorial. Unless otherwise specified (e.g. material labeled as "reprinted," "cross-post" or "used with permission"), all CounterVortex material is "creative commons," meaning reprinting is permissible with attribution.